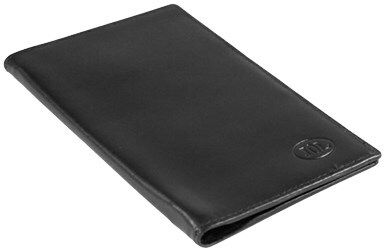 The interior has 6 credit card pockets with a large pocket underneath on the other side there are 3 money pockets. 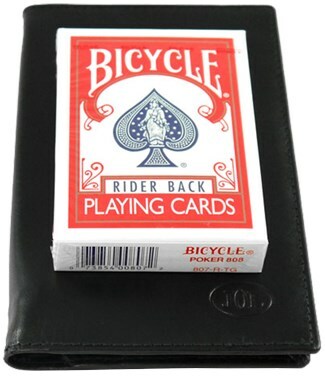 An every day wallet which is always ready for a miracle. 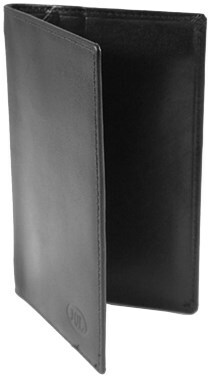 Large 175mm x 98mm closed. 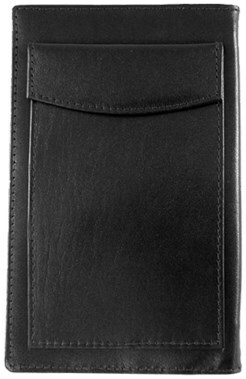 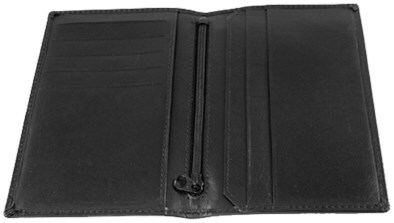 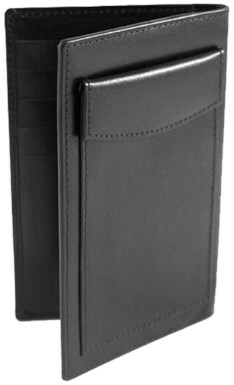 Small 150mm x 95mm closed, only 5 credit card pockets.